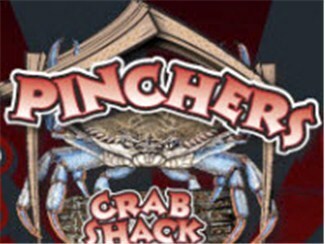 Pinchers is a local chain of seafood restaurants. The company operates their own fishing vessels so the fish is always very fresh. The atmosphere is casual with brown paper covering the tables and an open kitchen.